A ventilated backpack with space for electronics and shoes. 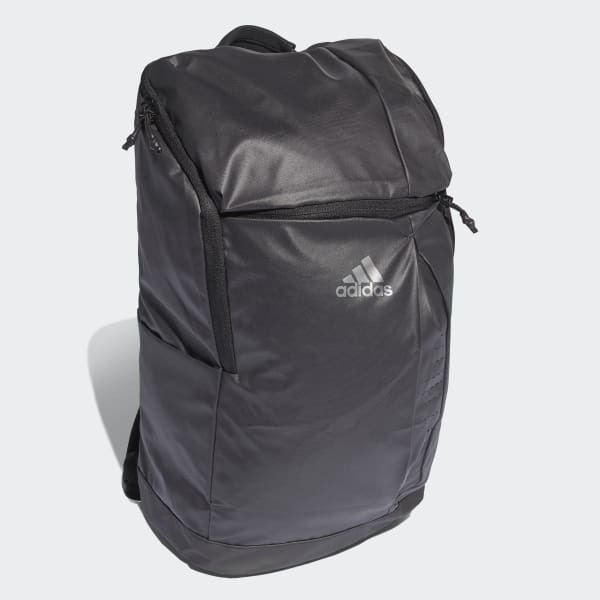 Spacious and versatile, this training backpack easily converts to a duffel bag. Made of durable coated polyester, it offers a breathable back for cool, dry comfort. A laptop divider, separate padded laptop compartment and plenty of pockets provide space for essentials while a detachable sack isolates shoes.